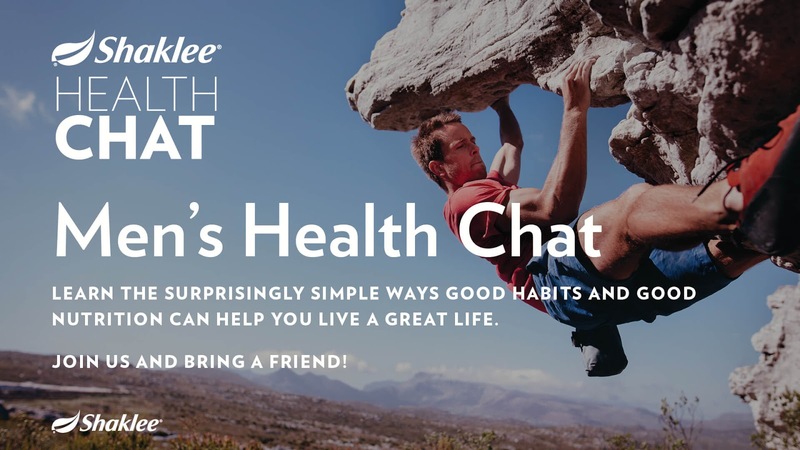 Join us to learn a few tips on keeping them healthy! Thank you for sharing the event details, looking forward to a healthy chat that is expected to make a huge difference in my life. Feel free to share any developements.